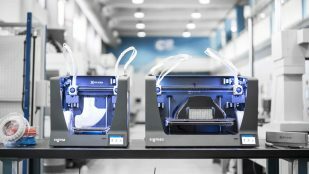 Big Volume with New BCN3D Sigmax: Review the Facts Here! 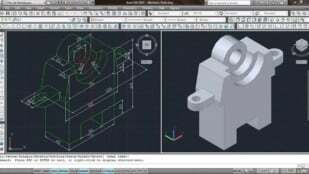 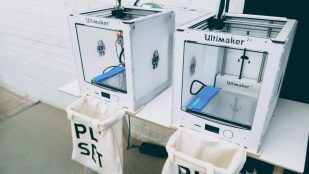 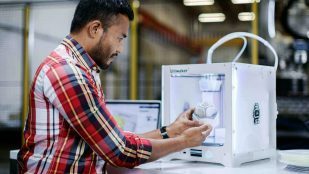 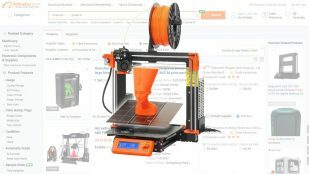 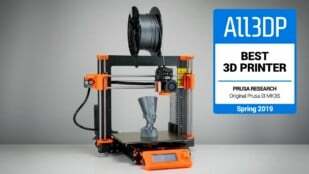 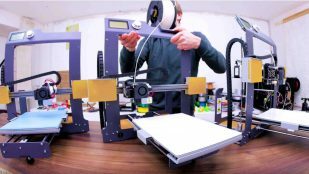 Ultimaker Files Defensive Patents, Abandoning Open Source? 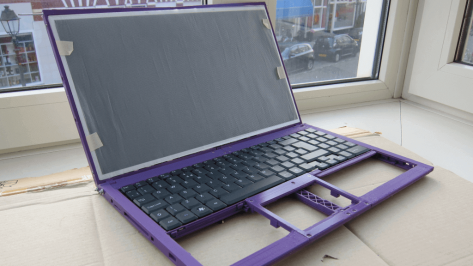 The first ever 3D printed laptop case has arrived after many months of trial sessions, and it's released under an open source license. 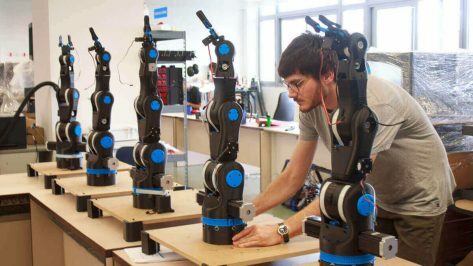 BCN3D Technologies announce the BCN3D Moveo, an open source 3D printed robot arm developed with the Catalonian Department of Education. 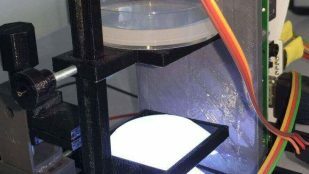 Living in a big city, with concrete on all sides? 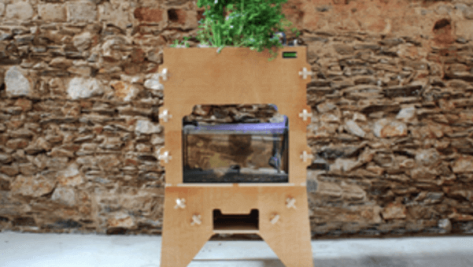 Cultivate a bit of green on your windowsill with our guide to 3D printed hydroponics. 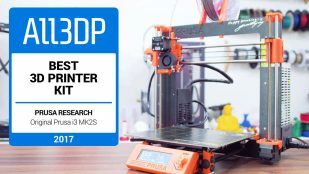 It's a tidy powerhouse of a desktop 3D printer, but it still needs some TLC. 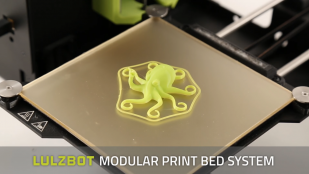 Here are some Lulzbot Mini maintenance tips from Aleph Objects. 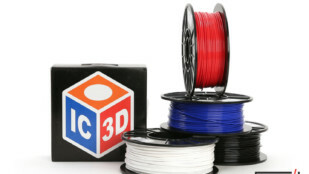 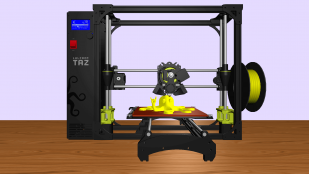 Can a 3D printer be open source AND offer a stress-free experience? 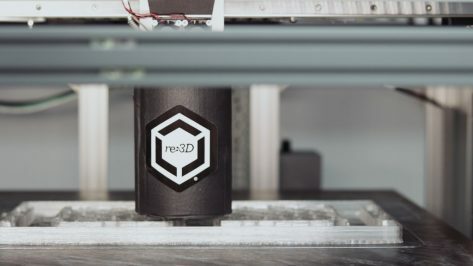 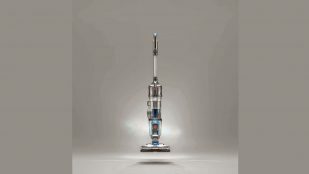 In his BQ Hephestos 2 review, Thomas Sanladerer reckons this machine comes pretty close. 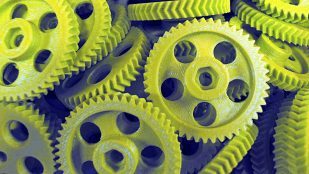 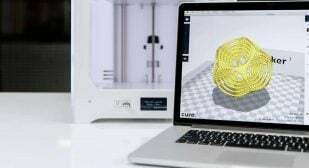 Now available to download, the latest and greatest version of Cura has raised the bar for 3D printing. Open Source software for the win! 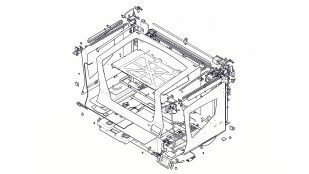 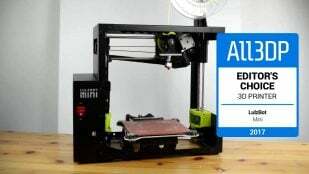 Now live on Kickstarter is the Gigabot X, a large-scale, direct pellet extrusion 3D printer for fabricating with recycled plastic. 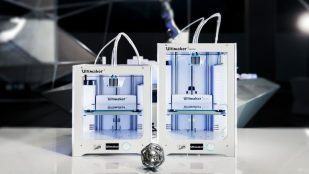 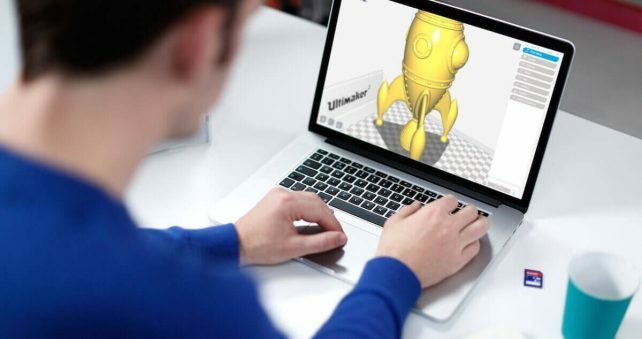 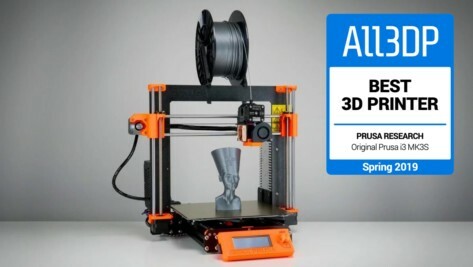 One year after it was launched, the Ultimaker 3 Source Files for both Ultimaker 3 and Ultimaker 3 Extended have now been released. 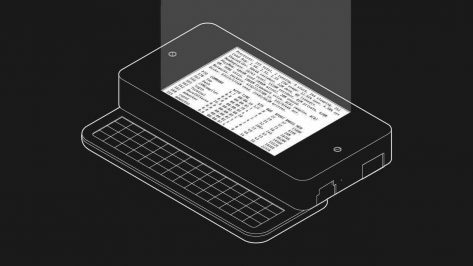 This dinky device is called Zero Terminal, a portable Linux PC built using a Raspberry Pi, a smartphone keyboard, and a 3D printed case. 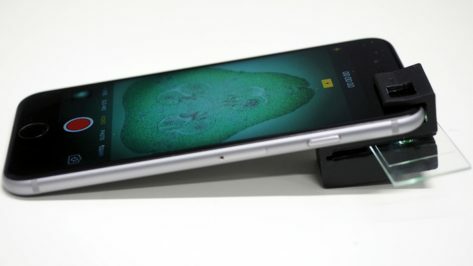 This is an open source design for a smartphone camera microscope which can be customized, downloaded and 3D printed. 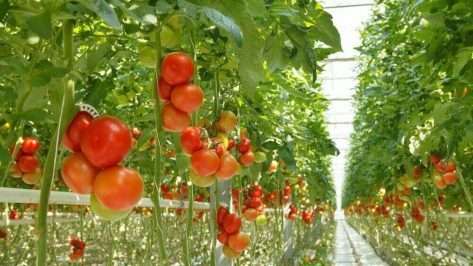 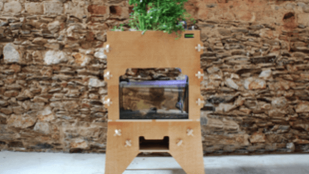 Aquapioneers is a Spanish start-up asking for funding for their open source, aquaponics kit which allows you to easily grow your own food. 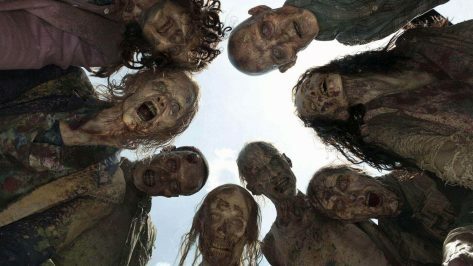 What to do when the Armies of Darkness are looming on your doorstep? 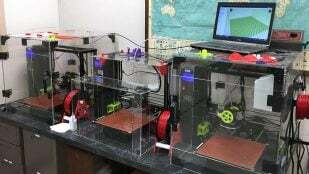 The 3D Prepper forgoes the boomstick and the chainsaw for a 3D printer.